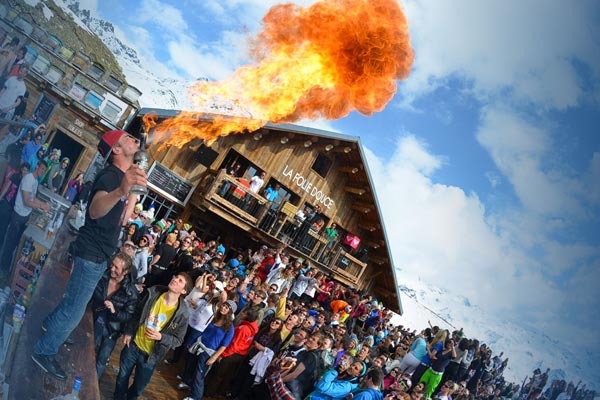 It’s time to party in the Val Thorens après ski bars! We can’t talk about this awesome incredible resort without mentioning its infamous Val Thorens après ski. In recent years, Val Thorens has asserted itself as a new hot spot for après ski and nightlife led by the infamous Folie Douce and the Alps biggest underground nightclub, Le Malaysia. We’re sure that you will find plenty of spots to keep you partying into the early hours during your stay in Val Thorens; below are a few of our favourites. Don’t forget many of the hotels in the resort feature their own club or bar so be sure to check out the local facilities also. La Folie Douce has become something of an institution – you only have to utter those 3 words to seasoned skiers and it will instantly put a smile on their face! 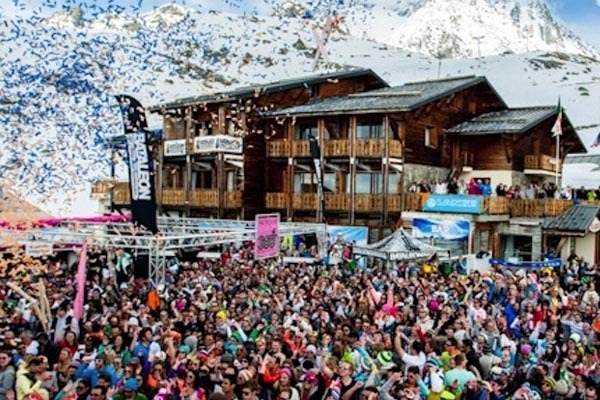 The infamous La Folie Douce is renowned as one of the hottest après spots in Val Thorens, in fact, it could go one better as it lays to claim to be the highest open-air club in Europe. The party starts daily from midday, with DJs and live musicians playing on the balcony, whilst you dance the afternoon away on the terrace. If you are looking for something a bit special then why not head to the VIP space, where you can sit back and relax on the huge comfy pillows whilst enjoying some fizz! La Folie Douce is certainly NOT to be missed! Saloon Bar opened its doors in Val Thorens back in the 2006/07 season and since then it has become one of the busiest bars in the 3 Valleys. The bar is in an ideal location, under the Les Neves apartment block at the top of the resort, thus proving difficult to ski past and not drop in for at least one drink. The bar is a great place to finish a day’s skiing, with live music from the Alps and Scandinavia played every day. There is a smooth transition from après ski to night time when the bar becomes the place to party the night away. The bar serves a great range of beers, champagne, shooters and cocktails and happy hour runs from 5-7pm. Claiming to be the only real British pub in Val Thorens, this is the place for you if you are looking for a home, or rather a pub, from home! This typically British establishment shows all the main sporting events, mainly the football, on their wall-sized TV. They also have some of the best live bands in the Alps playing, which draw the crowds in off the slopes. 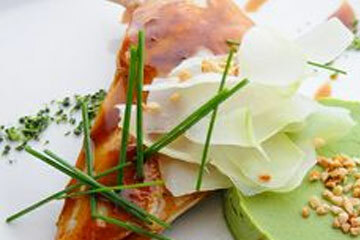 If you have had a few too many beers and can’t face the mountain without having a belly full of food, look no further – The Frog and Roast Beef open early doors to serve full English breakfasts. The pub got its name from the original owners, a French ski instructor (The Frog) and his English wife (The Roast Beef). Another British-style bar in Val Thorens, showing live sports and hosting live music. Le Viking tends to attract British holidaymakers and is packed with revellers night after night. The bar has a large selection of international beers, as well as the usual spirits and mixers including the famous toffee vodka. All of this can be enjoyed at half price during happy ‘hour’ from 4-7pm. 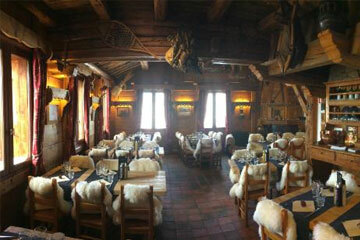 This bar is lively with après skiers right through until the early hours of the morning. different fruit flavoured rums to sample, as well as the more usual range of drinks. This is one of the quieter bars in Val Thorens and a good place to head if you are looking for a more relaxed drink. It is popular with the locals and the place where you are most likely to bump into your instructor! If you like rum, then this is heaven! This has got to be one of the best young persons Val Thorens apres ski bars. This bar is perfectly located on the piste in Val Thorens, making it the ideal place to stop off for an après drink after a long day on the slopes. Bar 360 has a large terrace, where everyone tends to hang out and make the most of the afternoon sun whilst enjoying the live music. 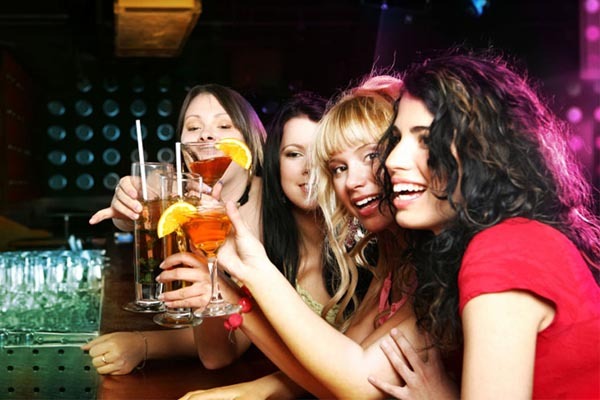 There is a happy hour between 4 pm and 6 pm when selected drinks are heavily discounted and live music most afternoons adds to its animated atmosphere. The bar stays lively until the early hours of the morning; once the bands have finished playing, regular DJs keep the party going. One of the best night spots in Val Thorens, Klub Summit employs its staff from all over the globe providing a truly international vibe and incredible party atmosphere. The club plays a combination of classic rock, house hits and disco, so dust off your dancing shoes and get yourself down to the Summit! Located on the main bar street of Val Thorens, Rue de Gébroulaz, the bar stays open until 4 am, so if you haven’t worn yourself out skiing all day, you can party the night away into the wee hours. 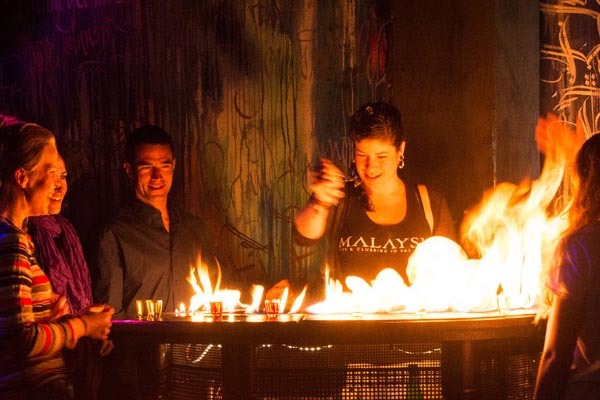 Le Malaysia has been the place to go to since 1986 and is the biggest nightclub in the Alps. There is a mixture of live bands and DJs playing from 10pm-2am before it slips into clubbing mode until closing time at 5 am. 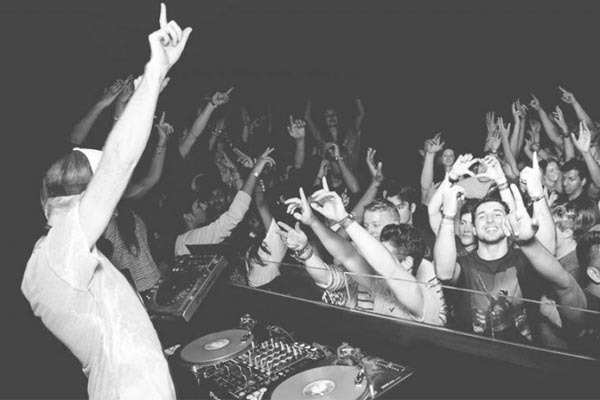 So if you are after a big night on the tiles get yourself down to Malaysia’s 700m² dance floor and show off your moves! 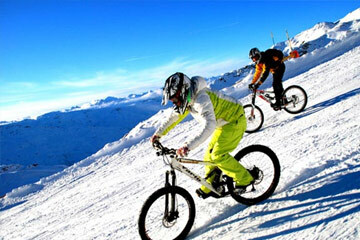 We hope you found The Best Val Thorens Apres Ski post helpful. If you are looking for more physical activities to indulge in, check out our the events & activities taking place in this resort. 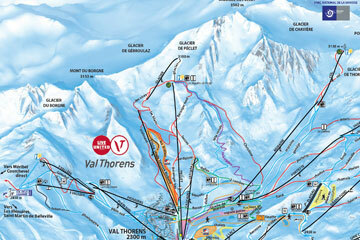 Now you know Val Thorens is a great apres ski resort, what about your ski accommodation?